He was born and raised in Edmonton, Alberta and graduated from NAIT’s Radio and Television program in 2015. 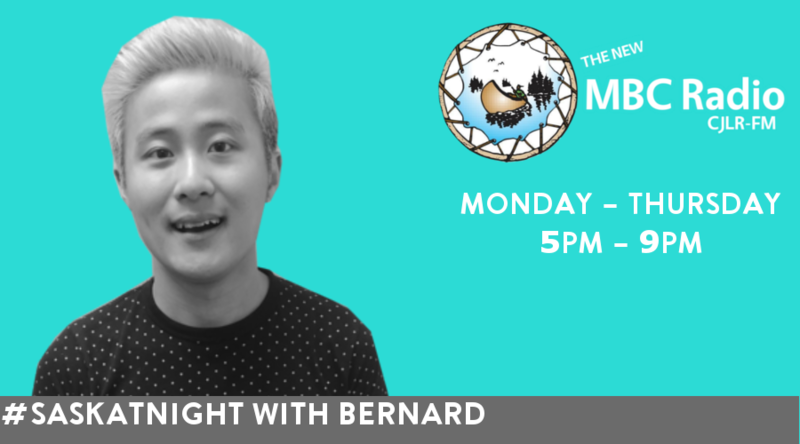 Bernard is a huge car enthusiast and you can find him checking out the show & shines here in the province during the summer. He is also a huge fan of Shawn Mendes and will probably talk about him all the time. Let him keep you company every Sunday to Thursday evening all across the MBC Radio Network!